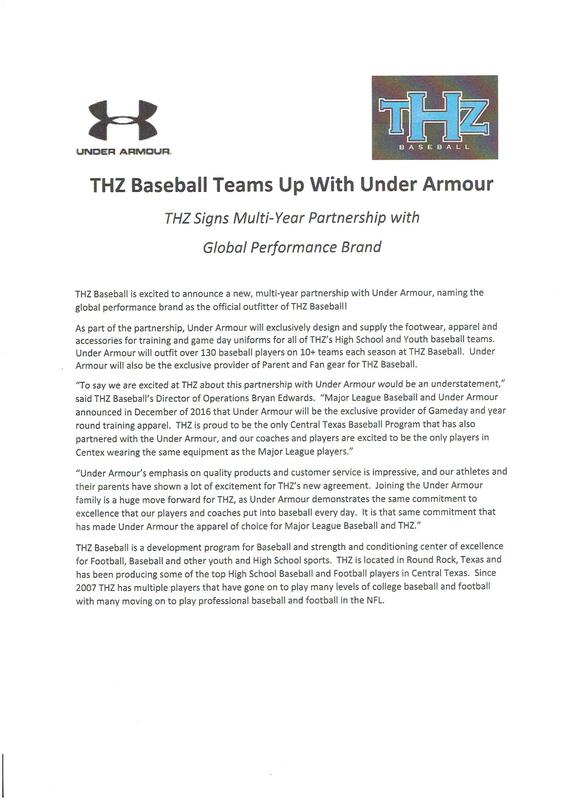 THZ Baseball & Under Armour Brand collide! 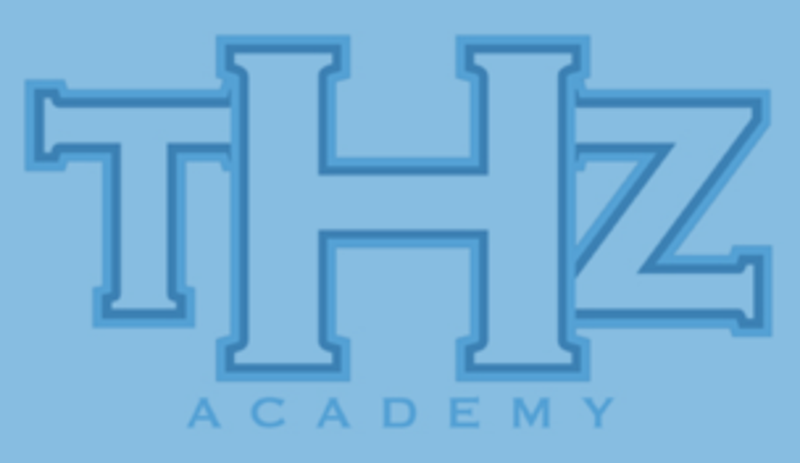 To develop young men into the best baseball players and well rounded young adults both on and off the field by offering a fun, safe, and family-oriented environment- in which to develop a player’s skills and abilities. Special thanks to our great sponsors who make a difference in the growth and structure of THZ Baseball! ©2019 THZ Baseball / SportsEngine. All Rights Reserved.